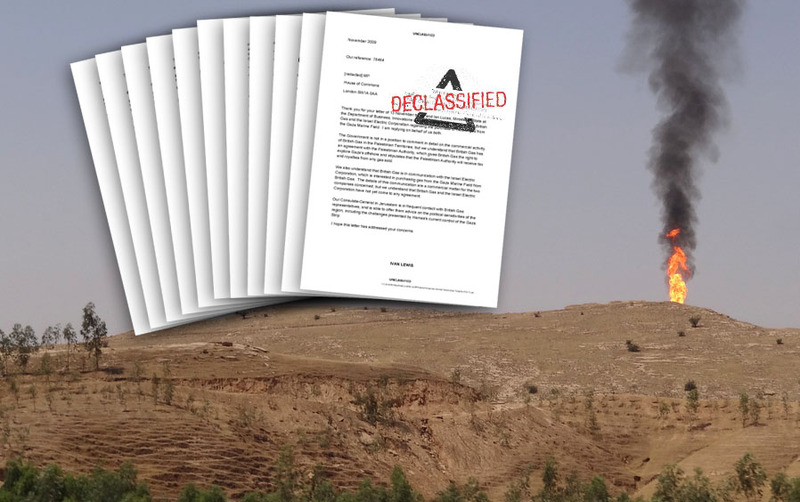 A Freedom of Information request with the UK Foreign and Commonwealth Office (FCO) by Al-Shabaka has led to the release of new documents on Gaza’s gas fields, and surprising new information about the possibility of oil fields in the West Bank. The released documents support Al-Shabaka’s previous policy brief The Gas Fields off Gaza: A Gift or a Curse?, which argued that the principal stumbling block to the development of the gas fields in Gaza is Israel’s refusal to pay market price for the gas. The new documents reveal that, in addition, Israel may be exploiting an oil field located near Ramallah within the occupied Palestinian territories. The documents also address rumours that there may be two other oil fields near Qalqilya and another near Hebron. Al-Shabaka Program Director Victor Kattan dissects the correspondence and its implications. Under the UK’s Freedom of Information Act, the FCO released seven documents to the author after a lengthy eight-month process of repeated requests. The documents had been carefully vetted and the names of the individuals who sent and received the emails were redacted. Four of the emails released were between the FCO in London and the British Consulate General in Jerusalem. Two e-grams were released from the British Embassy in Tel Aviv (including one from Matthew Gould, the British Ambassador to Israel) to the FCO in London, and a parliamentary letter from Ivan Lewis MP. As some of the frank email exchanges released by the FCO admit, an independent Palestinian state could be economically self-sufficient and less reliant on aid once freed of Israeli control over Palestinian natural resources. Beyond the proceeds from taxation, a free and sovereign Palestine could raise money from a plethora of other economic activities from tourism to exporting natural gas, and if the documents released from the FCO are to be believed, from oil fields located in the West Bank. "They could not be sure that any oil field extended below the West Bank. But the strong likelihood is that it did (otherwise why drill so close to the Green Line). They had seen “flaring” at the site. While they could not get close enough to make a definite judgment, such “flaring” was normally indicative of drilling for exploration at the least, or more usually extraction itself. They had been informed by their Palestinian interlocutors that the drilling was actually being carried out by a Jewish religious organisation and that there was allegedly a theological as well as commercial rationale for the current activity. Although it is not clear from the disclosed correspondence, it would seem that Israel has actually established a drilling facility in one of the settlements close to the Green Line i.e. the line separating Israel from the West Bank which it captured in the June 1967 War. Meanwhile, the Palestinian Authority (PA) appears to be seriously examining petroleum resources in the occupied territories. According to Mahir Ghneim, the Palestinian Authority (PA) Minister of State and a senior Fatah official, the PA is conducting studies to see if they can drill for oil. Apparently, when the West Bank was under Jordanian control, drilling took place in Bir Zeit, near Ramallah, and in as-Samu, south of Hebron. “The results were not encouraging because of the low price of oil at the time, but extracting oil is easier now,” the minister said. Indeed, a news item that appeared in Ma’an News Agency in April 2012 reported, “international and local experts started research months ago in Ramallah and southern Hebron and found an oil field in the village of Rantis, west of Ramallah.” According to the same news report, there is also a rumor that in addition to the field in as-Samu, south of Hebron, there is a third oil and gas field, which was discovered by the Israelis in 2008 between Qalqiliya and Latrun that Israel is keeping quiet about. Although the discovery of huge quantities of gas in the deep waters between Israel and Cyprus means that Israel will eventually become a net gas exporter, there was some indication of interest in Israel that Gaza-Marine could become “a stop-gap measure before the new finds come fully on stream” (e-gram, 29.06.10). It is unclear from the documents whether Israel has since re-launched discussions with BG Group to commercialize the Gaza Marine Project. What is clear, however, is that the Palestine Liberation Organization (PLO) and PA will only be able to exploit Palestinian resources in the occupied territories if Israel thinks it can squeeze the maximum benefit out of the deal. The PLO/PA has recently declared its intention to request “non-member state” status at the opening of the United Nations General Assembly this September, a step up from its current observer status (although it reportedly plans to wait on a vote until after the Presidential elections in the United States in November.) 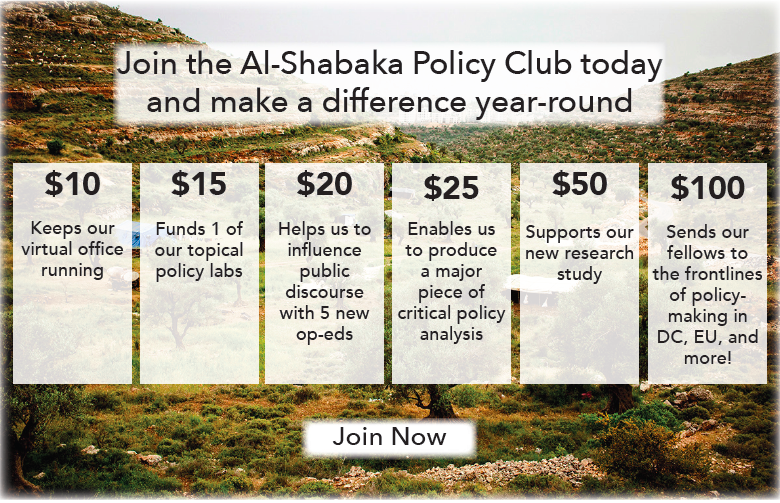 Despite the many problems associated with such a request, including the potential harm to the rights of Palestinian refugees, non-member state status could pave the way for Palestine to join international institutions where it could seek redress against Israel’s remorseless and illegal settlement expansion and exploitation of Palestinian natural resources. The British authorities are well aware of the serious legal implications of actual and potential Israeli exploitation of Palestinian resources, as in the statement by the British official in the Consulate General cited above. Thus, it may be possible for the PLO/PA to pressure some European and other countries to hold Israel accountable under international law. All that is, and has been, lacking is the political will. To see the full correspondence click here.